BLANCHESTER — “We just need to sit back and have some discussion,” said Mayor John Carman in regards to the failure of the tax levy on Tuesday’s ballot. No discussions on the topic were held during Thursday’s Blanchester Village Council meeting, Carman told the News Journal. He said discussions would be saved for their finance committee meeting next Thursday. “We don’t want to be reactionary,” said Carman. In past discussions, a few ideas had been tossed around including council enacting the levy themselves, since they need the money, or they could try to pass a police levy. “(The police) don’t want to be used as a political football, but I’ve seen other towns with police levies passed,” he said, adding no real discussion had happened since election night. The village’s additional 0.5-percent, 5-year additional income tax failed with 791 votes opposing it and 449 in favor, according to unofficial totals. 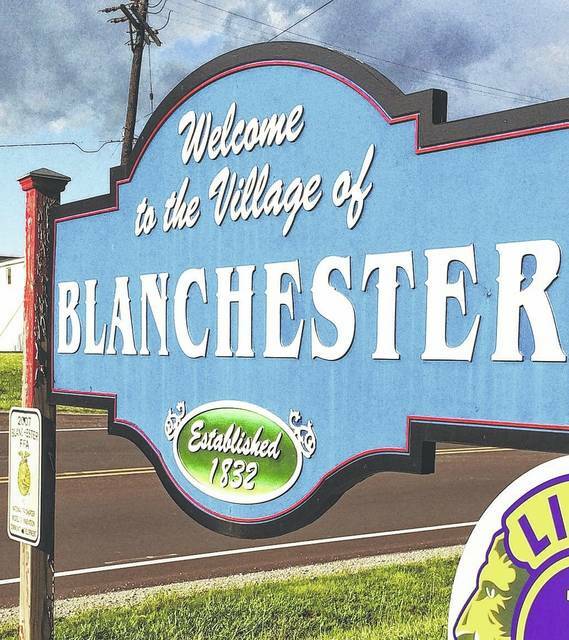 If it had passed, it would’ve gone into effect at the beginning of 2019 for five years with the money going to Blanchester’s general fund, budget, helping the police department, and funding street repairs. Carman believes there was still misinformation about it, and said they hadn’t campaigned as much as their previous income tax levy in 2017, which over 64 percent of citizens voted against. He hopes to maybe clarify details about it and welcomes citizens to contact him and council members about concerns they may have about it. The next Blanchester Village Council meeting is Thursday, Dec. 20 at 7 p.m.